What are lab grown diamonds and natural diamonds? Is it easy to tell the difference between the two? So, why are lab diamonds less expensive? Why should you buy a lab grown diamond? Are there any downfalls to buying a lab grown diamond? What People Say About Lab Grown Diamonds vs. Natural Diamonds? The most appealing characteristic about a diamond is its clear and sparkling display. While the most stunning diamonds have been cultivating for billions of years to gain their spectacular appearance, a new method of lab grown diamonds can be an ideal option to consider. These high-quality stones can be just as spectacular as natural grown diamonds but can be formed in three months and tend to have a lower price tag. But what should you be considering when deciding between lab grown diamonds VS natural diamonds? Read on to know the differences. Lab grown diamonds are in simple terms, engineered or cultured diamonds. Unlike natural diamonds which are found at least 140 kilometers in the Earth’s mantle and are formed from high temperatures and pressure, lab diamonds are grown in a controlled environment. These diamonds are formed using the latest technologies in laboratories which duplicate the environment and conditions of how natural diamonds are formed. Natural diamonds tend to take over 1 billion years to grow from carbon minerals whereas lab grown diamonds can be grown in a significantly shorter amount of time. These man made diamonds are actually carbon atoms that are arranged to resemble the same characteristics of a diamond's structure. No. In most cases, it is incredibly difficult to tell the difference from lab diamonds and natural diamonds. They will have almost identical physical properties, making them look strikingly similar to one another. While lab grown diamonds vs natural diamonds provide the same quality and brilliance, lab grown diamonds can cost up to 30% less than natural diamonds simply because lab diamonds are easier to come by. Natural diamonds are still rare stones, while lab diamonds can offer a more convenient and budget friendly alternative without affecting the beauty or durability. One thing to note is there is a major difference between these lab grown diamonds and diamond simulants. Cubic zirconia and moissanite will not give off the same brilliance as a natural diamond or lab grown diamonds, since they are not made from carbon crystals. You will find that diamond simulants will have a much lower price tag than lab grown diamonds and will also be of a lower quality. The price can be a major factor but there are other reasons you should choose a lab grown diamond over a natural diamond. Most natural diamonds are mined and sold while causing various conflicts in other countries, especially in western Africa, and this is why they get the name "Blood Diamond" or "Conflict Diamond". So many buyers will have a strong opinion on buying natural diamonds based on their own moral or ethical beliefs. 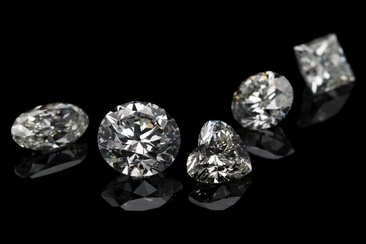 When comparing lab grown diamonds VS natural diamonds, the downfall is not in the appearance. You will get the similar characteristics in hardness, color, brilliance and overall quality from a lab diamond as you will from a natural diamond. The only factor that many look at as a negative is simply the technology and equipment used to create these lab grown diamonds: There is less of a romantic appeal to have a diamond created in just a few months over a couple million years. 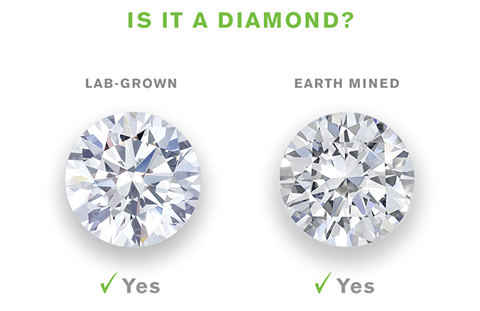 Still unsure of whether to go with a lab grown diamond or a natural diamond? Here is what other people have to say about the striking similarities between the two. There was no question about going with a lab grown diamond for my engagement ring. I felt much better knowing the diamond I was showing off can from a lab in Minnesota instead of from a mine where the person who retrieved the diamond was only being paid pennies to mine it. I had no qualms about going with lab grown diamonds VS natural diamonds. In essence, the only difference between the two is that lab diamonds lack the impurities of natural diamonds. No one can tell the difference and with the lower price tag, I was able to get a slightly large stone to show off! At first, I was hesitant about going with a lab grown diamond but after seeing it, there was no doubt that it was a perfect choice. Not only did it save us a significant amount, which allowed us to put more towards the wedding, it is absolutely stunning! I highly recommend going with a lab diamond, since the only way anyone will know it is not a natural diamond is only by telling them. 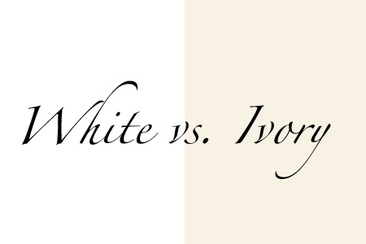 When deciding if you should get white VS ivory wedding dress, skin tone is just one of the factors to consider. Find out how to choose the right color to wear on your big day. How to choose between white sapphire and diamond when you try to find a budget friendly alternative? White sapphire and diamond, they have a number of similarities and differences. In a traditional wedding why does the groom stand on the right? Learn about the different wedding traditions, carved with ethnic cultures, folktales and religious beliefs. 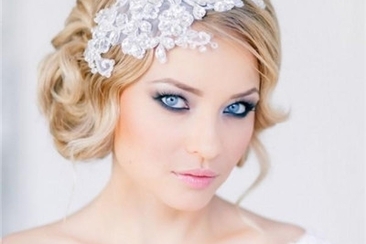 Find some of the best bridal makeup go with blue eyes tips and tricks to enhance the magnificent colors of your eyes if you are lucky to have the rare color eyes around the world. 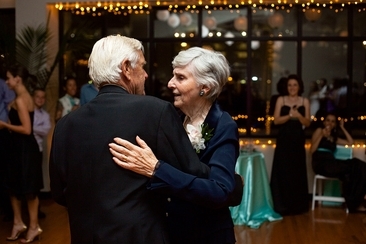 There are many considerations of divorced parent wedding etiquettes, like how to seat them, how to take photos with them, who should present toasting, etc.